In the engineering field, it’s widely accepted that the public never thinks about what engineers really do until something goes wrong. While it’s true that every engineering specialty, from civil to aerospace, has seen its share of major failures, it’s often the fault of businesses that ignore the sound advice of their engineers and place a greater importance on profit. Bridges, tunnels, airplanes, nuclear power plants, and space shuttles have been the sites of some of history’s most famous engineering disasters. The lessons that were learned from these events in organization, safety, and more have formed the basis for modern engineering practices. As engineers face a future of wearable technology, 3D paper, and even robot assembly workers, it helps to look back at the past and remember how far things have come. The infamous sinking of the 46,000-foot ship Titanic in 1912 has been the subject of countless books, documentaries, and fictional accounts. But the engineering involved sometimes goes unanalyzed. Most people know that the ship only carried enough life boats for less than half of its passengers, but not everyone knows that originally, this was not the case. An extra row of lifeboats was removed to allow for more deck space and a better view. This was because the Board of Trade regulations at the time only covered ships up to 13,000 feet. The Titanic’s size and scope had never before been imagined. 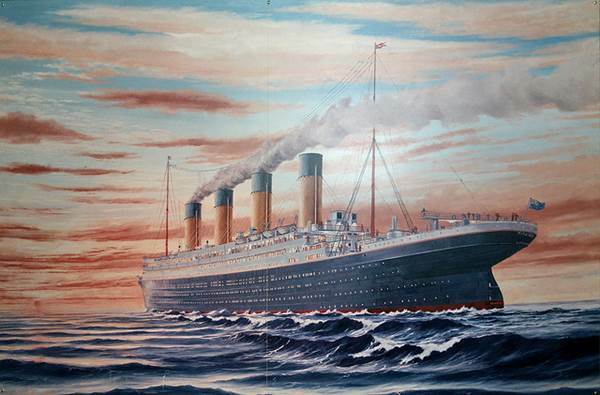 This was not the only way Titanic’s design placed aesthetics over safety. The height of the bulkheads was reduced to avoid spoiling the view from the first class staterooms. After the disaster, safety regulations were overhauled, and every ship was fitted with the proper number of lifeboats as well as large, redesigned bulkheads and hulls. 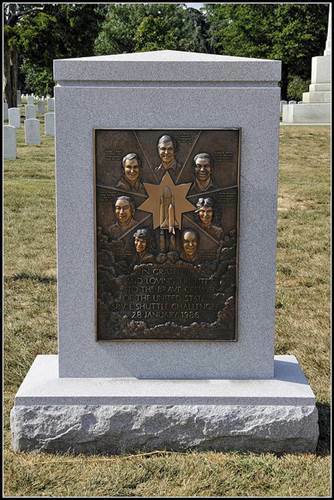 Many people remember the Challenger explosion of 1986, when the space shuttle broke apart 73 seconds after launch, killing the entire crew. The reasons for the Challenger disaster came down to the complete disregard of engineers’ warnings by NASA, which was under public relations pressure to launch the shuttle on time. The explosion was caused by failure of the primary and secondary o-rings on the right solid rocket booster – a possibility that engineers had discovered nine years before. NASA had intended for the second ring to compensate for the failure of the first, but it wasn’t designed that way. Afterwards, rocket boosters were redesigned with three O-rings, and NASA’s work was overseen by an outside oversight group. As with the Titanic, managers learned the important lesson of what happens when you place good PR above realistic safety measures. In 2010, an offshore oil rig with 30,000 feet capability exploded, triggering an oil spill that would eventually reach nearly 5 million barrels. A report by the National Academy of Engineering discovered the many failures that led to the disaster, most of which boiled down to British Petroleum’s desire to place profits over safety regulations and preparedness. There were miscalculations involved, including how cement and the rig’s infrastructure would respond to increased pressure. 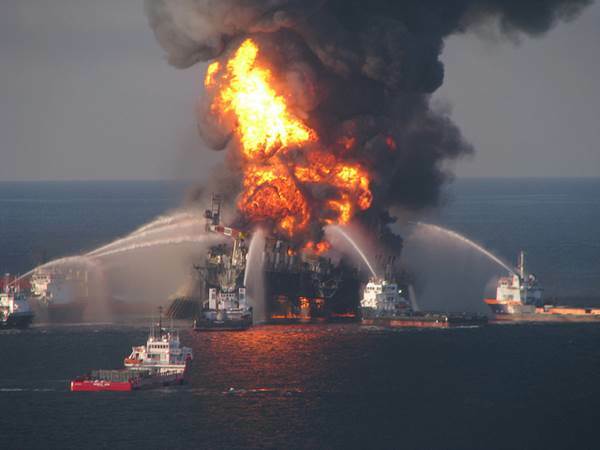 Offshore drilling safety regulations have been completely revamped since the explosion, and beefed-up inspections are intended to improve environmental standards and efficiency. Still, more lawmakers are pushing for a thorough examination of how the oil rigs are constructed. Most of the greatest disasters in history have safety negligence and organizational chaos in common. Managers who rush through development and fail to take safety concerns seriously are usually the culprits when something goes wrong, but all too often, hard-working engineers are blamed. The biggest lesson the industry has learned is that their work is incredibly important. It’s imperative for the business world to learn that, as well. Engineer Brett Harris has worked on several large projects throughout the world and suggests, if engineering interests you, to investigate the Smart Choice Top 25 Online Colleges for Engineering Management Degrees to begin training for an exciting career.